Spectacular 3 disc set (2CD + DVD) with over 30 #1 blockbuster country hit singles! SKU: 0512. 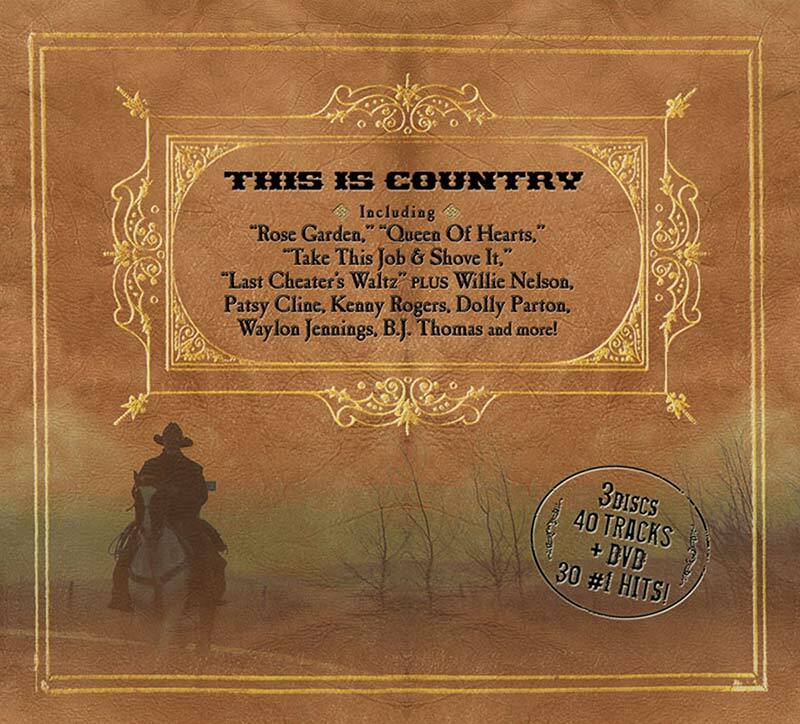 Categories: Audio CD, Box Set, Country, Country, DVD, Goldenlane. Includes performances by country legends Willie Nelson, Kenny Rogers, Patsy Cline, Dolly Parton, Waylon Jennings, Conway Twitty, Merle Haggard, Juice Newton and more!